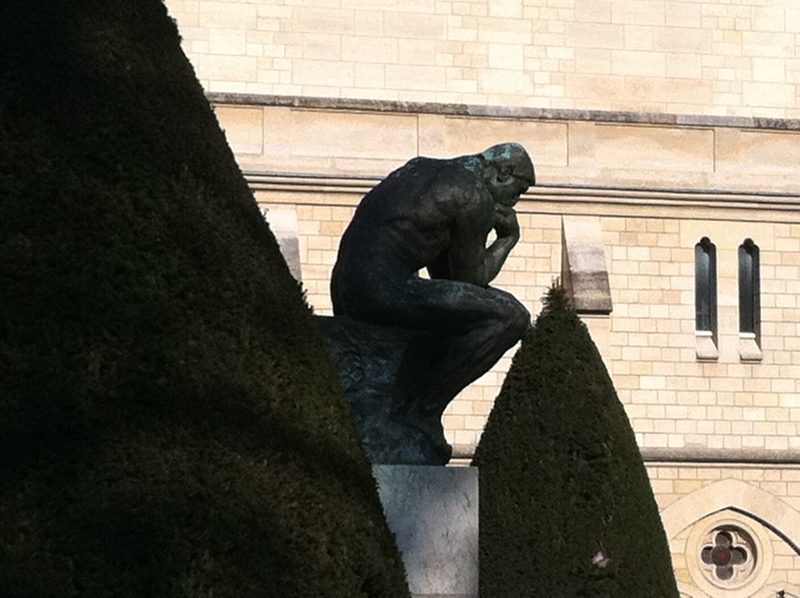 The Rodin Museum on the Left Bank, Paris, is where sublime connections happen between art and nature. I’ve experienced the gardens and Rodin’s masterworks such as Le Penseur (1880) under a veil of snow and through a mist of rain. A few days ago, under brilliant blue skies, the naked brooding man in bronze seemed as intense as the harshly clipped shrubs. 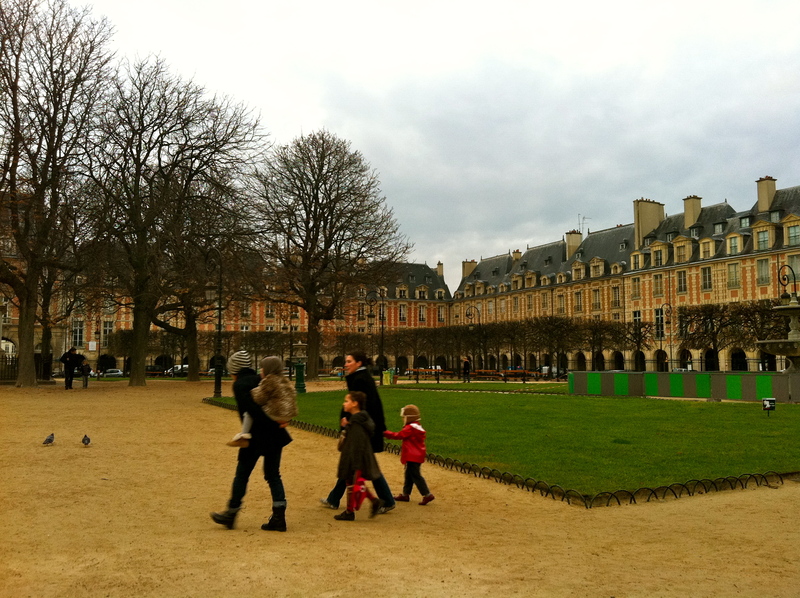 I learned for the first time that Rodin’s museum was previously a girl’s school run by the Ladies of the Sacred Heart. And, later, in the early 1900s the mansion served as an atelier for painter Henri Matisse with Rodin commandeering a suite of rooms on the ground floor, and, across the street, Isadora Duncan conducting her dance studio. Eventually, Rodin ensured that the entire mansion, L’Hotel Biron, would become the permanent resting ground for his vast collection of bronze sculptures and drawings. 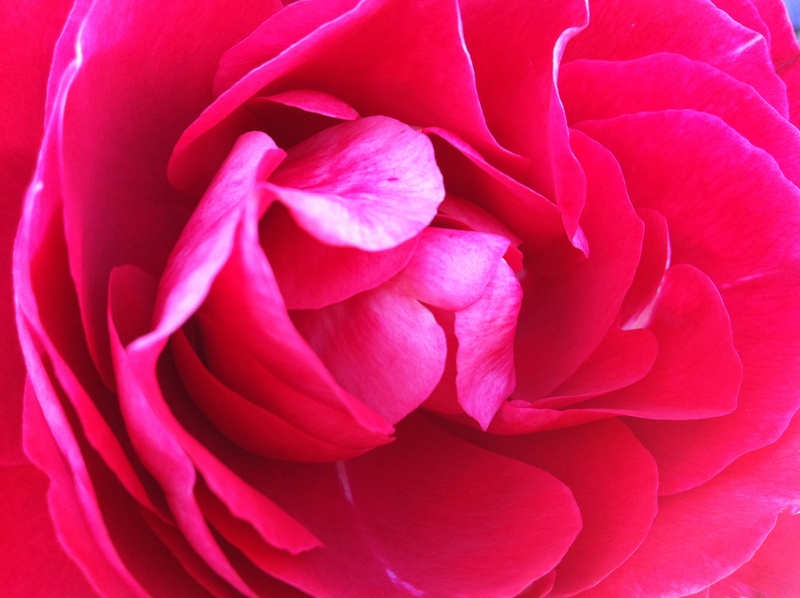 A walled, secret garden with some 2,000 roses, many of them in full bloom despite the cool autumn temperatures. This one still radiating youth and vitality, like Rodin’s muse and lover, Camille, who was 17 years old when she joined his studio. 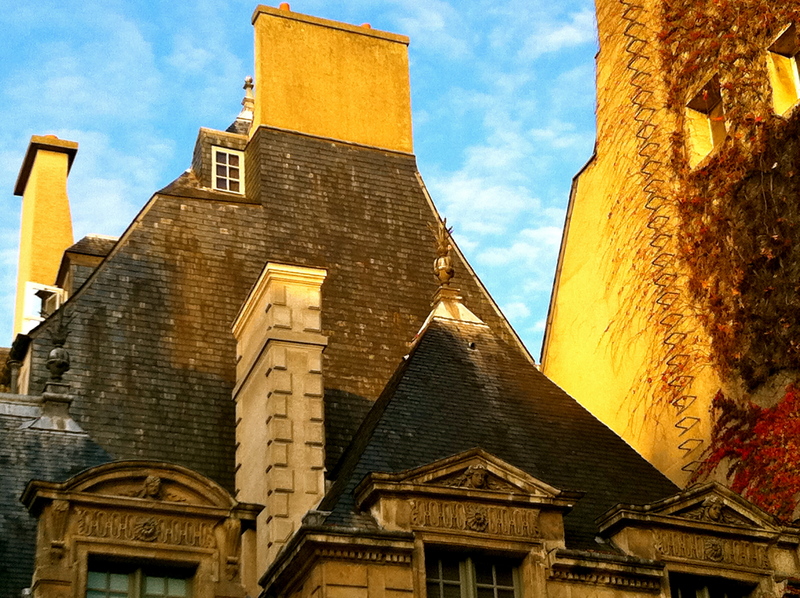 A dance of dormers and chimneys, peaks and valleys, on the roof of the 17th-century Hotel Sully, connected, by way of a massive door, to Place des Vosges. Late Friday night. 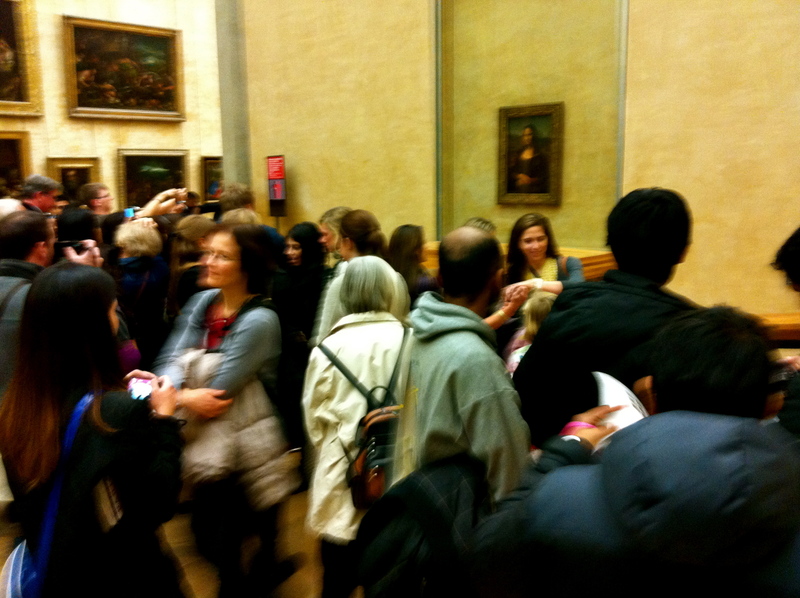 Most of the six million visitors to the Louvre journey deep into the museum to see the mythical Mona Lisa. 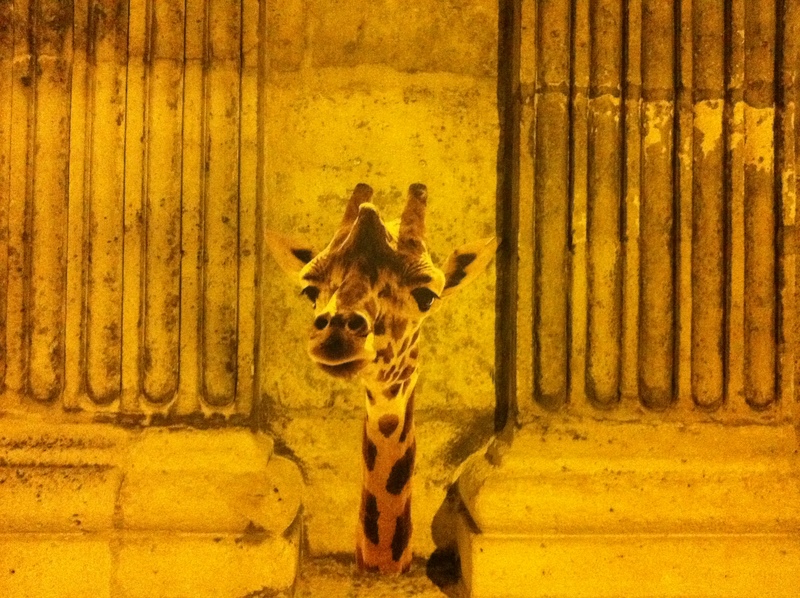 Seven minutes, on average, spent hanging with her and being part of the spectacle of seeing…and being seen. This time I noticed her peasant hands, so much darker than her neck and face. 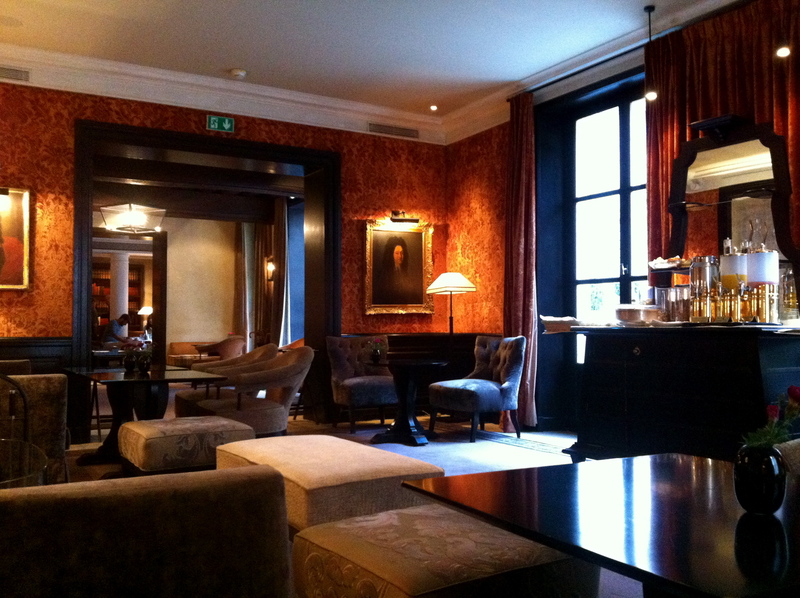 Located through a monumental arch on the north side of Place des Vosges, this is an ultra discreet boutique hotel set within a leafy courtyard. Night time all peace and quiet except for the occasional high arias by a castrati in a long blue coat performing one arcade over. 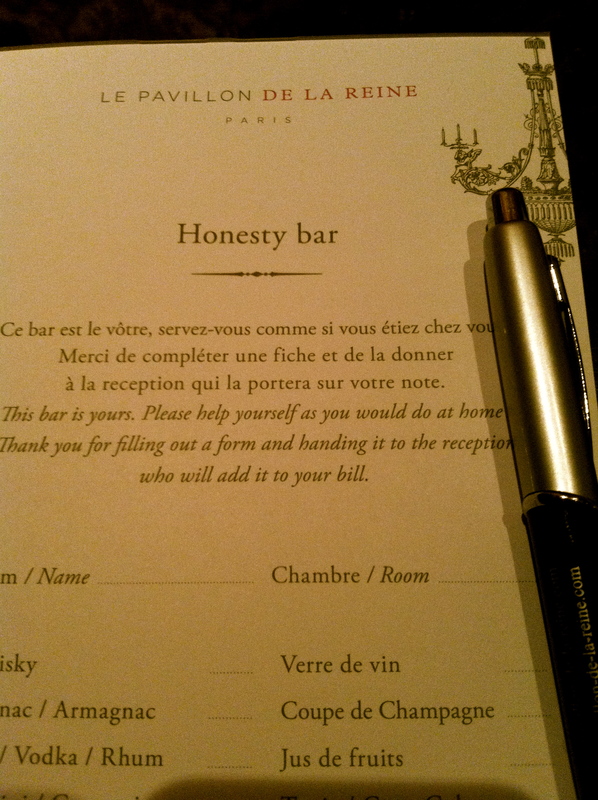 The ambiance is warm and intimate, best expressed by the honesty bar in its lounge. Constructed as a private mansion during the early 17th-century, the hotel is suave, elegant and layered in velvet, on the walls and over its furniture. 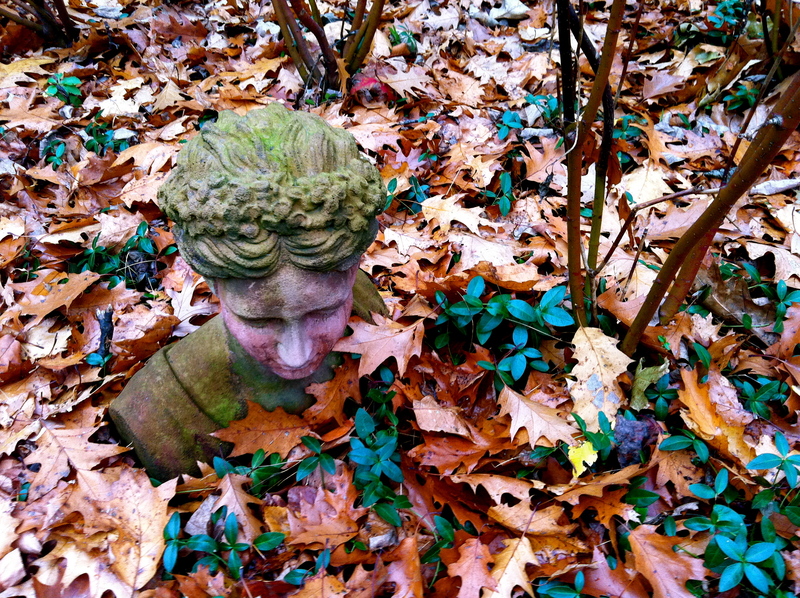 The muted, earthy colours of autumn were all around. Why settle for mere drywall when you can transform a surface into crackling, shimmering art ? Every building needs a meeting spot. 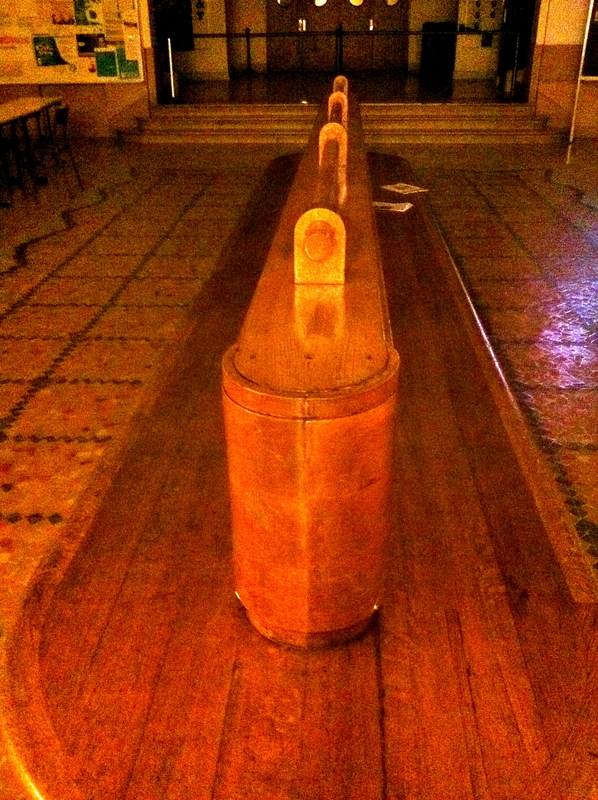 The wooden ‘peniche’ or barge where students still gather at my alma mater, L’Institut d’Etudes Politiques, a.k.a. Sciences Po, 27 rue St. Guillaume…right next door to the iconic Maison de Verre, designed by the early modern architect Pierre Chareau. 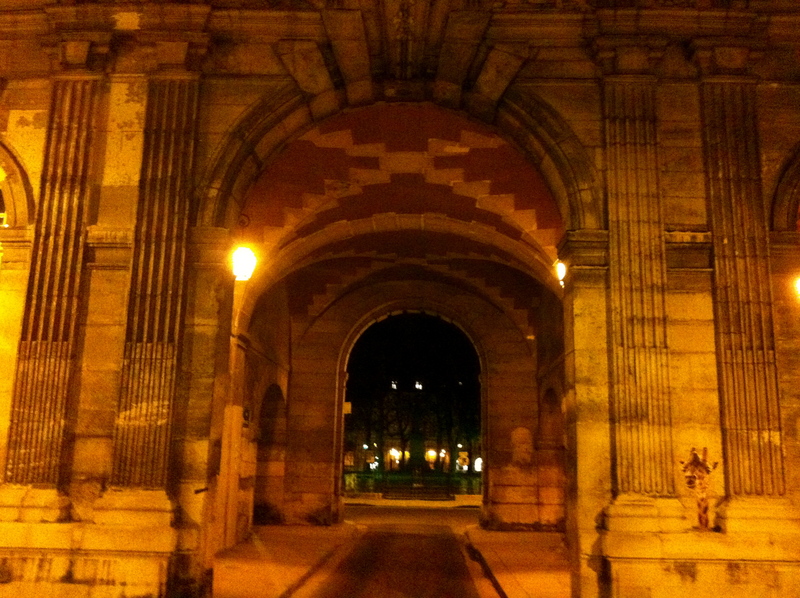 Third day back in Paris and I’m starting to notice the details that sustain the enchantment of a city. Can you spy a spotted creature on this 17th-century archway? 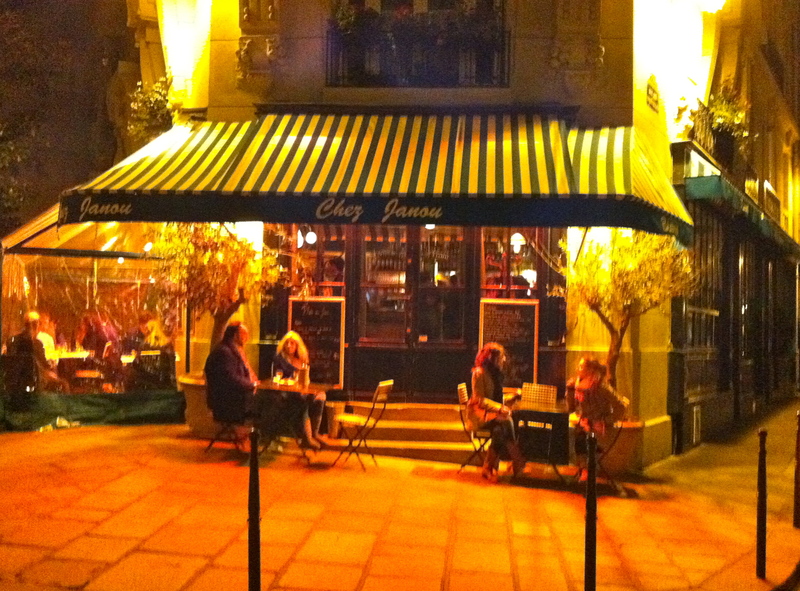 Chez Janou, an excellent Provencale restaurant, (absolutely packed even on a Sunday night) graces a rounded corner in Le Marais. The curve of the sidewalk, the striped canopy, the bistro tables all combine to make something grand of a small urban space. Which helps to explain why Paris is always hard to leave behind. 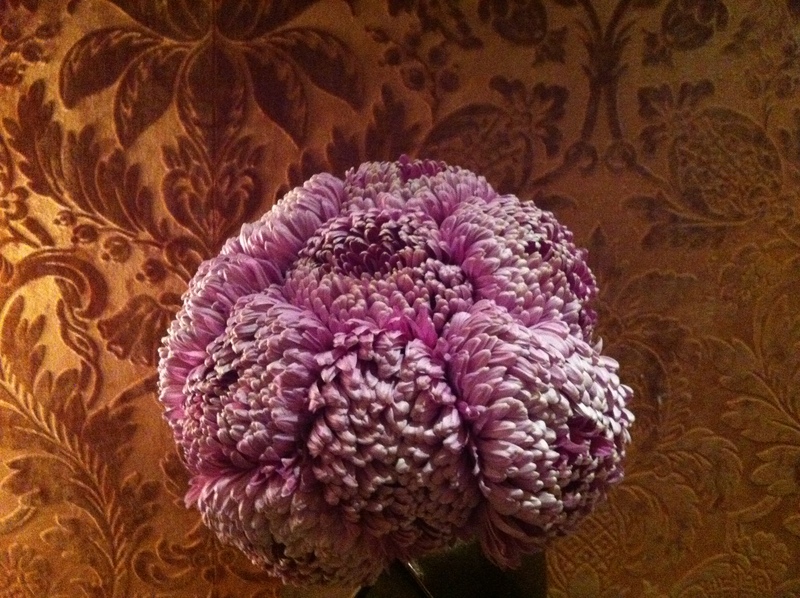 These textiles are like talismans to me. i brought them home from Kuala Lumpur. They’re called Kebayas and the Malaysian Airline stewardesses wear them for their elegant uniforms. 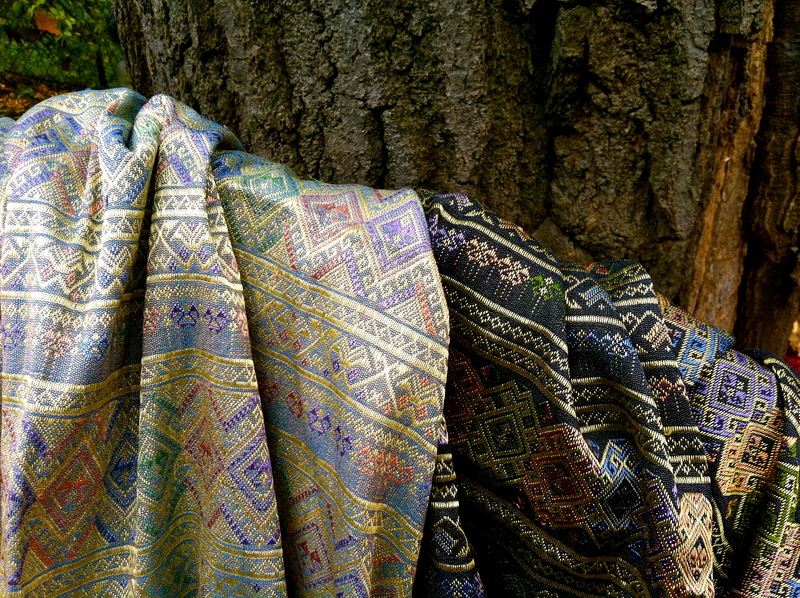 Deeply coloured and heavy to carry, these fabrics left a trail of golden silk threads behind when I carried them outside to be photographed against a black oak. This sari might have been woven out of these Japanese maple leaves. But it was actually created by the amazingly talented sari weavers – unsung artists every one of them – in the muddy slums of Dhaka, Bangladesh. Young architects took me there one afternoon during my trip to Dhaka to review the stunning National Assembly parliamentary complex by the great American modernist Louis Khan. It was there, in a shanty room barely sheltered from the rain, that I tried on my first sari, and, later, back home, (in a very different world) wore it to the Maharaja gala at the Art Gallery of Ontario. 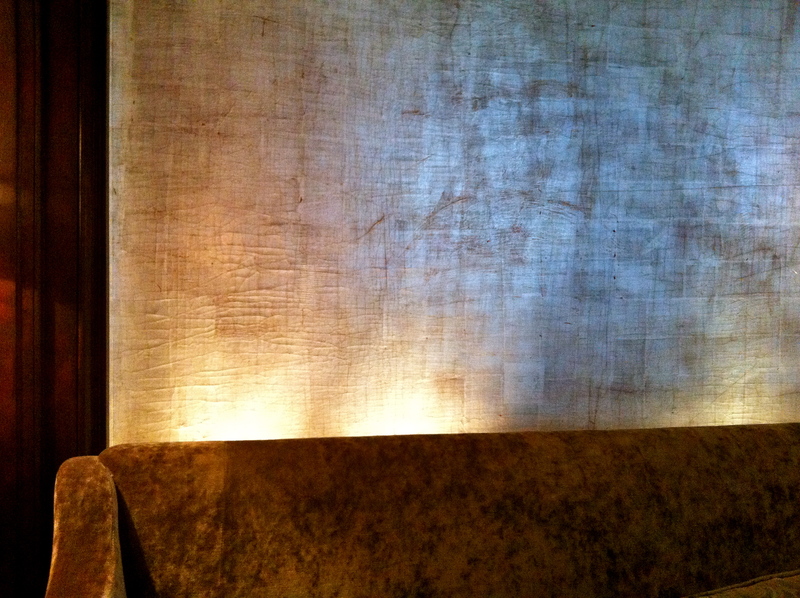 Another one of my most beloved saris from Dhaka hangs like a luminous veil in our rustic Canadiana room. The pain-staking weaving of gold and silver brocade called Jamdani is unique to the Dhaka sari weavers. The patterns of geometric flowers follow a 2,000-year old tradition and are created entirely by memory. Now my Jamdani takes up pride of place in my home in Toronto, a city that embraces a healthy mosh-up of world cultures. “…But I love your feet only because they walked upon the earth and upon the wind and upon the waters, until they found me.” Tracing this poem by the great Chilean poet Pablo Neruda on our front hall stairs was one of the first things I did when we moved into our home in the Beaches. Everybody from the couriers to kids at Hallowe’en like to stand in the hallway and read it out loud. One of my best anniversary gifts to my (gorgeous) husband. One evening walking downtown Rio de Janeiro with the after-work crowd, I found these bubble shoes in the Melissa store. Every year, Melissa commissions architects such as Zaha Hadid to design a line of shoes. These ones are by the Italian architect Gaetano Pesce, famous for his organic, bubble-inspired architecture and furniture. They’re made of recycled plastic and smell like bubble gum. They’re my new amphibian friends. You can pop out bubbles to customize the shoes to your foot. I haven’t take out any bubbles yet. They fit me like a glove, or friendly reptile. I love them ! Sorry, they’re not available in North America.